The beginning of the year always holds so much hope and promise, so much excitement for what's to come. It's a time when most people feel renewed and optimistic, like anything is possible. I don't usually make resolutions, but I'd like to be more positive in 2015, even when nothing seems to be going right. And since it's so easy for moms to focus on everyone else, I'm also committed to doing little things that make me feel good, like getting back to my fashion editor roots and ditching my mommy uniform of jeans/cardigan/flats for the occasional dress and heels. I'm hopeful that little changes like this will make for an amazing year. 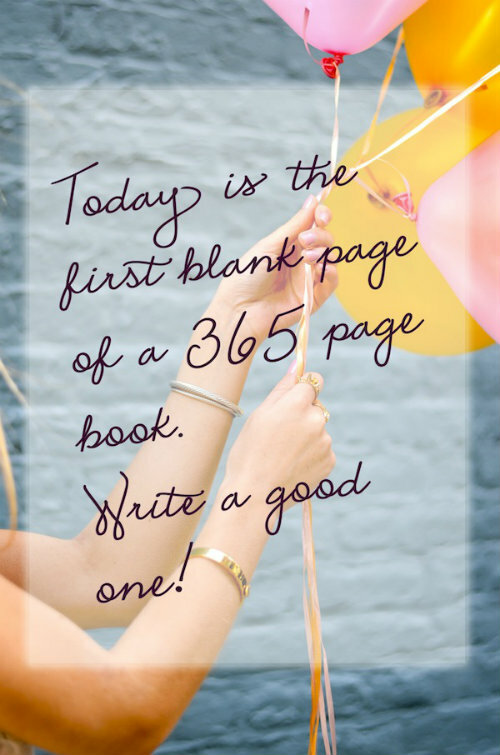 Do you have any resolutions or changes you'd like to see in the new year? Have an awesome weekend, and awesome year, and God bless! 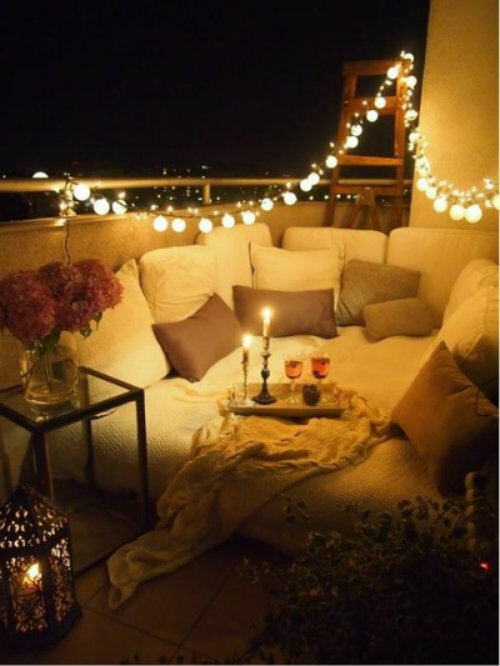 A romantic set up for date night. 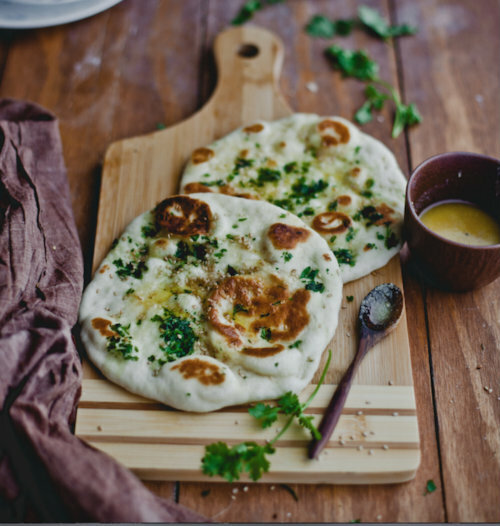 This recipe for naan that looks surprisingly simple. 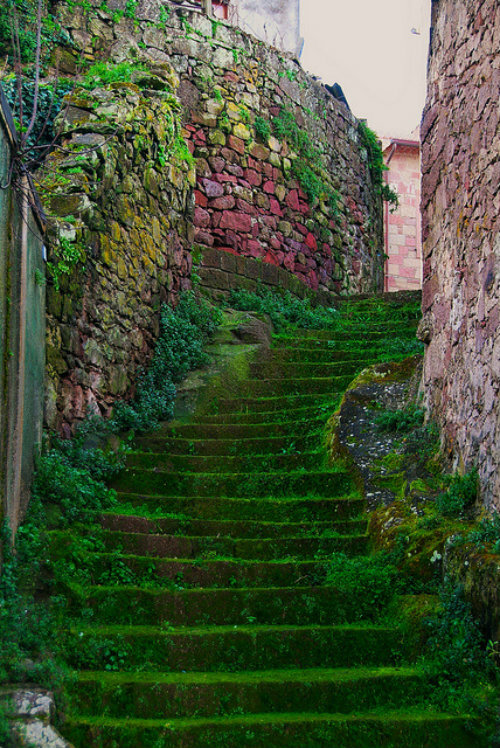 Moss-covered stairs in Sardonia, Italy that spark serious wanderlust. 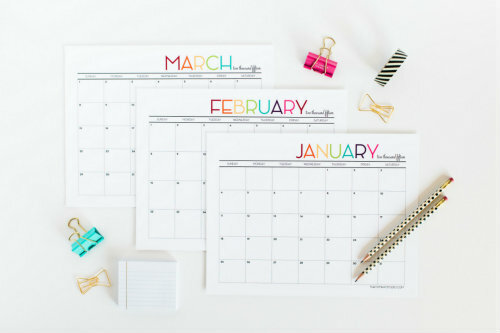 The most adorable printable calendar.